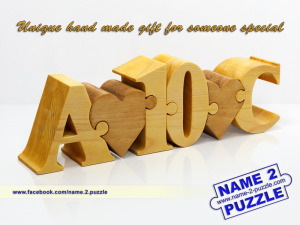 The company Name2puzzle are specialized in handmaking great wooden products. They specially make pine wood puzzles are pen holders. 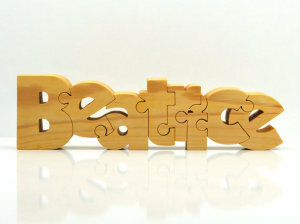 The puzzles are polished and are personalized for you. If you want to surprise someone this is the way because the person will see his/her own name or initials made from wood.